Tylor McCallumore is one of the great unsung heroes of the northeast yoyo scene. He started off at the A2Z YoYo Club when he was just six years old (!!!) and is still consistently one of the best players in the room. Yoyo used is the Duncan Orbit. Tylor McCallumore is one of the great unsung heroes of the northeast yoyo scene. He started off at the A2Z YoYo Club when he was just six years old (!!!) and is still consistently one of the best players in the room. Duncan Toys dropped a new video featuring an East coast favorite, Tylor McCallumore. Tylor is one of those “player’s favorites” kinda guys…he’s been around forever and always has something fresh to show you. Yoyo used is the Duncan Grasshopper. Tylor McCallumore is the latest player to contribute to the Tech Creators YouTube channel. 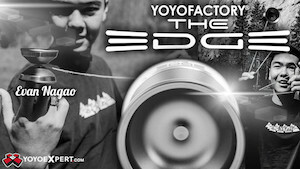 Good stuff from one of our favorite sons of the Northeast yoyo scene! Yoyo used is the Duncan Origami. Tylor McCallumore is the latest player to contribute to the Tech Creators YouTube channel. 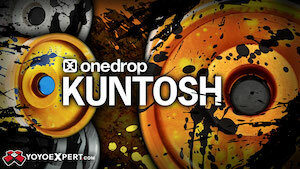 Good stuff from one of our favorite sons of the Northeast yoyo scene! Yoyo used is the Duncan Origami. One of the most underrated players out there, this is Tyler McCallumore’s final video as a YoYoJam team member. Kind of a bummer, but I think we can expect plenty more awesome from Tylor in the future, no matter what he’s throwing. 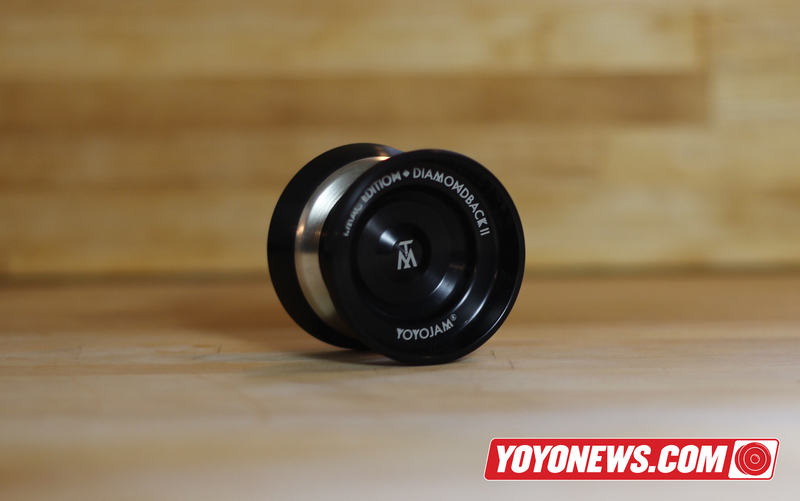 Yoyo used is the YoYoJam Diamondback 2. YoYoExpert dropped an absolutely beautiful video featuring Tylor McCallumore as he gets ready for his run at the cup for the upcoming US National YoYo Contest this weekend. Tylor is one of the most promising US players on YoYoJam’s Contest Team, and after watching this it looks like Tylor could definitely take the title this year. Yoyo used is the Diamondback by YoYoJam. 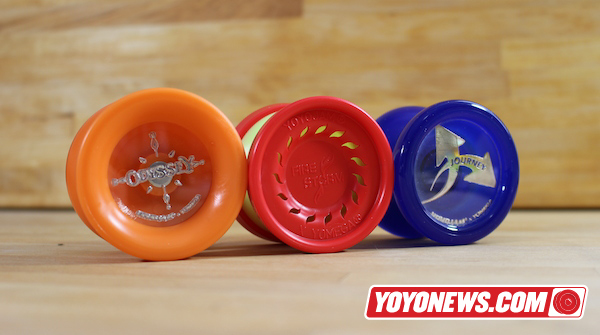 You can now watch ALL the freestyles from this past weekends 2014 MA State Yo-Yo Contest. Special thanks to TAB for all the great filming! Find the full Freestyle Playlist here. 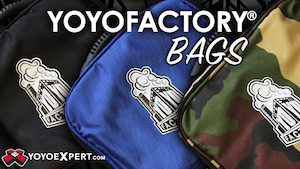 To celebrate the announcement and upcoming release of their new collaborative yoyos, YoYoJam and Yomega have released videos for the Odyssey and Firestorm, featuring both YoYoJam and Yomega players using the new models. 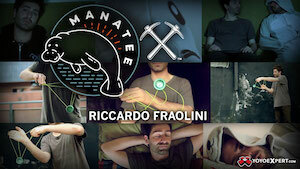 Both videos were shot and edited by Ben Conde and Grant Johnson. Odyssey video featuring Eric Koloski, Grant Johnson, Tylor McCallumore, and Daniel Dietz. Journey video featuring Ben Conde, and players from the Cat & Mouse Games YoYo Club in Chicago, IL. Congratulations to all the contestants at the 2013 MA State YoYo Contest! The event got some great press, too, and had coverage from two TV stations including WWLP Channel 22 (embedded below) and Channel 3 Springfield. Top Five for each division are listed below, and full results are available on the MA States website.